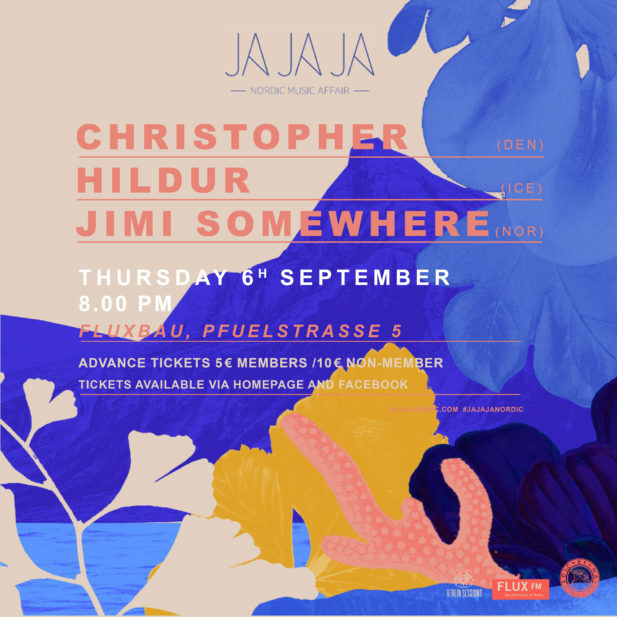 Ja Ja Ja: A Nordic Affair - the ultimate destination to discover the best emerging Nordic music is returning to Berlin on the 6th September! A monthly club night offering you a unique insight into the thriving music scenes of Denmark, Finland, Iceland, Norway and Sweden, Ja Ja Ja has in recent years played host to the likes of Silvana Imam, Aurora, Liss, Soleima and Smerz – and our upcoming season promises to bring just as much superb quality for you to sink your teeth into. Kicking off our autumn season will be multi-award winning Danish singer Christopher, whose latest single ‘Monogamy’ has been tearing up playlists and radio-waves throughout Europe. 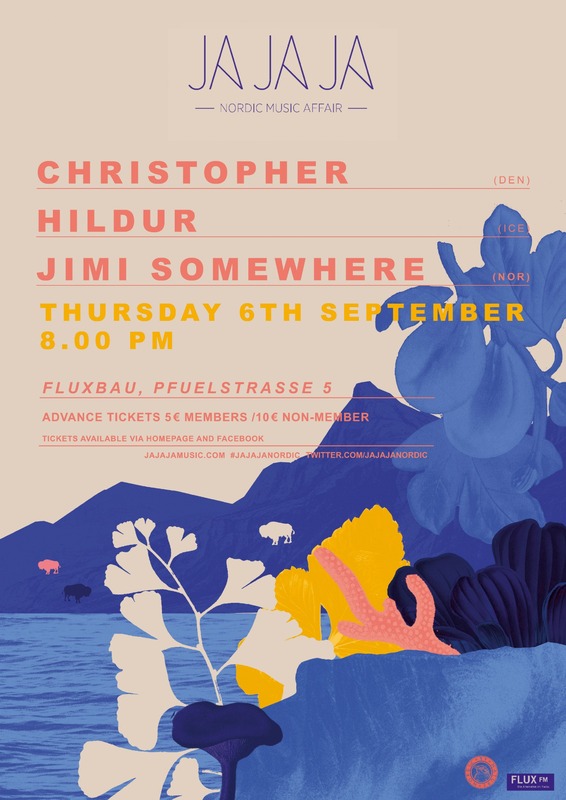 Christopher will be joined by one of Iceland’s finest emerging singers Hildur, and brand new Norwegian producer, Jimi Somewhere. 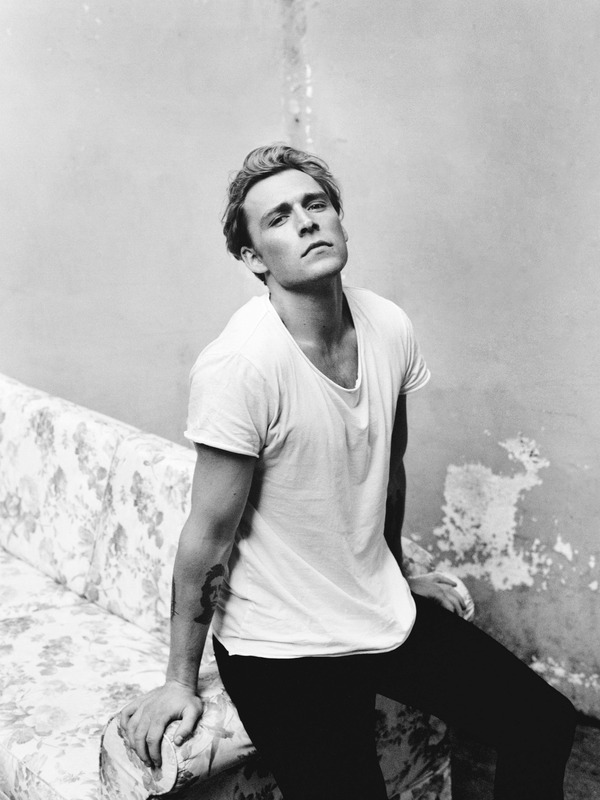 Danish pop artist Christopher ​is in constant working mode and movement. Whether he is humming new melodies, writing lyrics or experimenting with new arcades on the piano – music is an extension of himself. Now, he is ready with the follow-up single to his latest hit ‘Bad​’ – a track which marked as first release in a new release flow. His 2nd single ‘Monogamy​’ was released on June 29th. 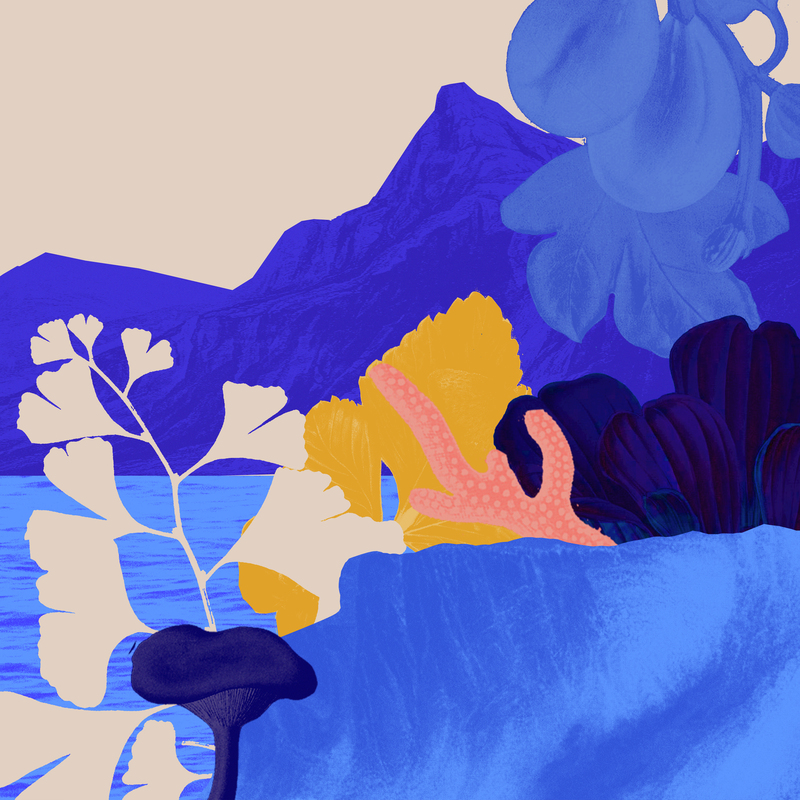 An uptempo, uplifting summer track with a groovy funk-bass line. A sophisticated and danceable pop-smash, that lyrically celebrates the all-mighty love and pays tribute to ”the only one”. 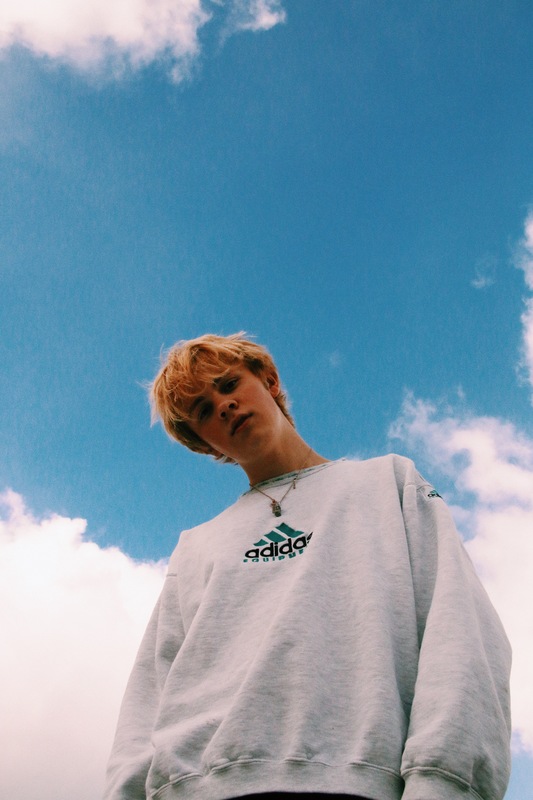 A song that – like Christopher ​himself – has been in constant development and represents a new level in the musical journey, showcasing a new mature sound for the established artist. The artist was discovered by the label in 2011 having posted an acoustic version of Robyn’s ‘Call Your Girlfriend​’ online. Since then, Christopher has gone on to become a platinum selling artist in Denmark. Christopher ​has amassed over 750 million streams worldwide and his 3 album releases and 16 official singles all sold either gold or platinum. Having become one of the biggest Danish pop musicians of his time, with sold-out shows, multiple awards and recognitions and some of the largest brand partnership deals in Denmark, the artist is now ready to share his music with new audiences. Hildur is a multi-faceted rising female pop star from the tiny (yet magnanimous) island country of Iceland. Her competitive nature drove her forward from sports through band life and finally to a promising solo career that is spiked with an Icelandic Music Award for Pop Song of the Year 2017​ in her homeland. Hildur challenges herself in everything she does. “I’m a firm believer in saying YES”, she says, setting up next goals and pushing herself further and further. 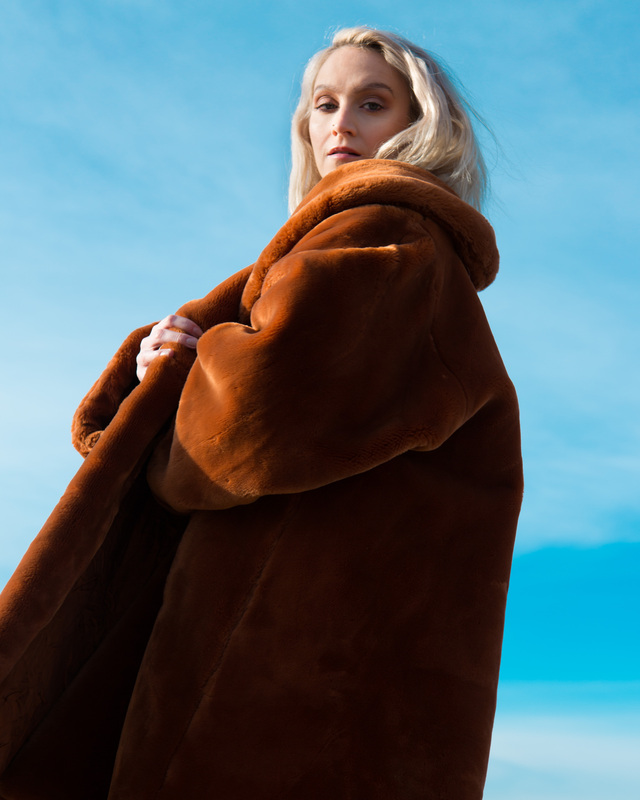 As Iceland’s rising pop star, Hildur’s is more than just a singer. She is also a songwriter, lyricist and professionally trained classical cellist. However, don’t expect sweet-as-sugar pop from her. This Scandinavian musician also uses her craft as a platform to spread a message – one of gender equality and positive role models – that she also embodies in life. Hildur’s self-awareness as a woman in the music industry and her need to lead by example for gender equality is noticeable in her music, image and team she chooses to work with. Hildur is not only a quirky personality with great songs, she also is known as a women’s rights and gender equality activist, aka the perfect material for the world’s next pop queen. Her powerful energy, colorful live show and impactful message will make you want to throw your arms up and shout YES! On August 18th 2016, Jimi Somewhere uploaded his first ever release, MEMORIA EP​ on Soundcloud. The date was also his 18th birthday and two years later, his music was noticed by a lot of people. “The entire project is written, produced and recorded by myself and by my best friend Milo Orchis at room 310 at Tyrifjord school. The EP is trying to capture the feelings of being entrapped, in love and lost, but yet hopeful. I hope this project makes the listener feel the same things I felt while writing and recording it”, explains Jimi Somewhere​. Two of the EP’s songs – ‘Escape​’ and ‘The Beach’ – have been released as singles and both have been received well by international music press. The renowned music blog Pigeons and Planes has premiered both of the songs’ music videos. Since the release of the EP, Jimi ​has played a lot of gigs including at by:Larm​, Slottsfjell and other Norwegian festivals. He’s also been invited to make music with a lot of prolific musicians in LA, so there’s a lot of new music ready to be released in the fall of 2018 and spring of 2019.